Actually, border checks should only be temporary. However, the deployment of the German Federal Police at the German-Austrian border, which began at the height of the refugee crisis in September 2015, has since been repeatedly extended. 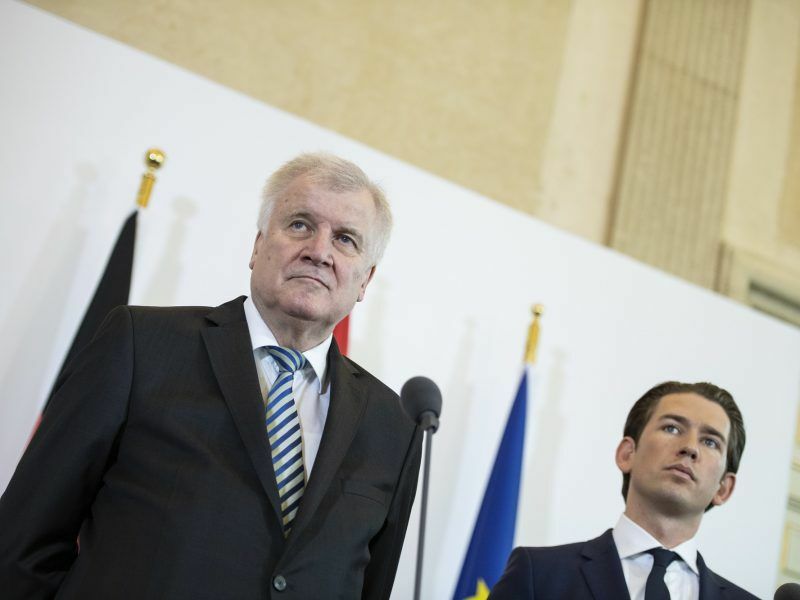 Last Friday (12 April), Interior Minister Horst Seehofer of the right-leaning Christian Social Union (CSU) extended border controls for another six months, until November. This does nothing to meet the EU Commission’s request to revert back to control-free border crossings within the Schengen area as soon as possible. Only a few days ago, EU Commissioner for Migration, Home Affairs and Citizenship, Dimitris Avramopoulos, called for reverting back to normal in the Schengen area. “If Schengen ceases to exist, Europe will die,” the Greek Commissioner told a lecture in Washington. After a meeting in Vienna on Thursday (5 July), Austrian Chancellor Sebastian Kurz welcomed Germany’s decision to send back rejected asylum seekers to the EU countries where they first came in – namely Italy, Greece and Spain. 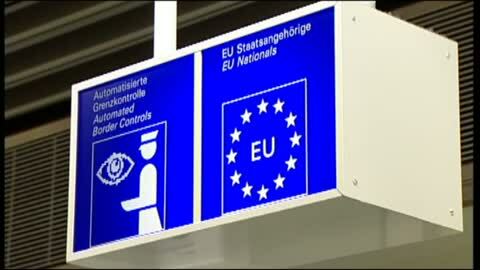 The renewed extension of border controls has generated criticism in Brussels but also in Germany. “Instead of using symbolic policies that only negatively impact the economy in the billions and generate long traffic jams, Horst Seehofer should rather work on finding a common solution to EU migration policy,” urged Phil Hackemann, who is running in the EU elections for the FDP in Bavaria. 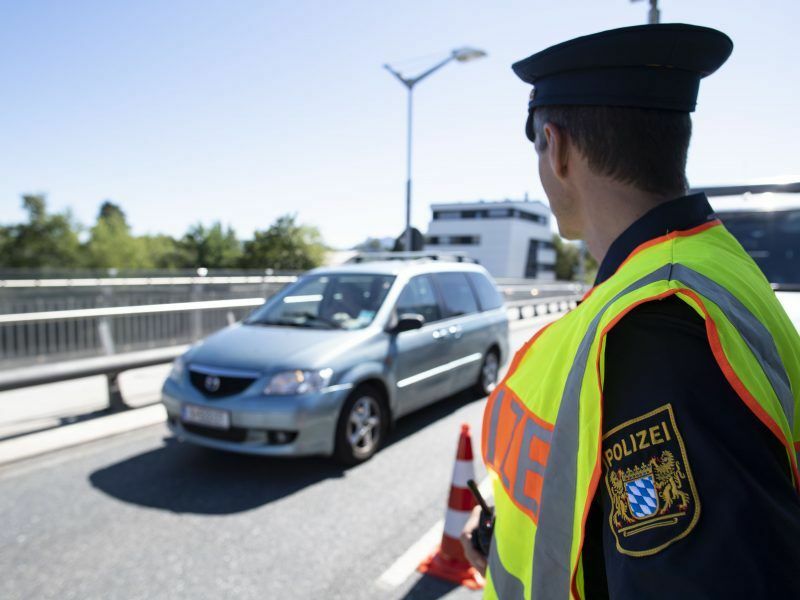 According to Bild am Sonntag, January and February 2019 saw nearly 1,000 refusals of entry at the German-Austrian border because of attempted illegal crossings. Border officials also seized 82 smugglers in that period. In addition to Germany, France, Denmark, Sweden, Norway and Austria are currently using the exception clause in the Schengen Borders Code. 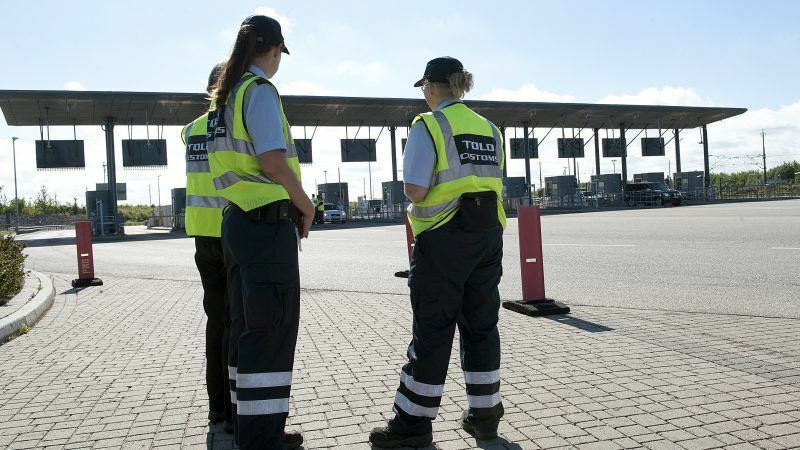 Austria will extend its border controls for fellow EU members Hungary and Slovenia until at least November, Austrian news agency APA reported on Sunday (7 April), citing a letter from the country’s interior minister to the European Commission. In France, border controls are mainly justified by the continuing threat of terrorism, meaning that checks are carried out at land borders with Belgium, Luxembourg, Germany, Switzerland, Italy and Spain. In addition, identity cards are also checked at airports and seaports. 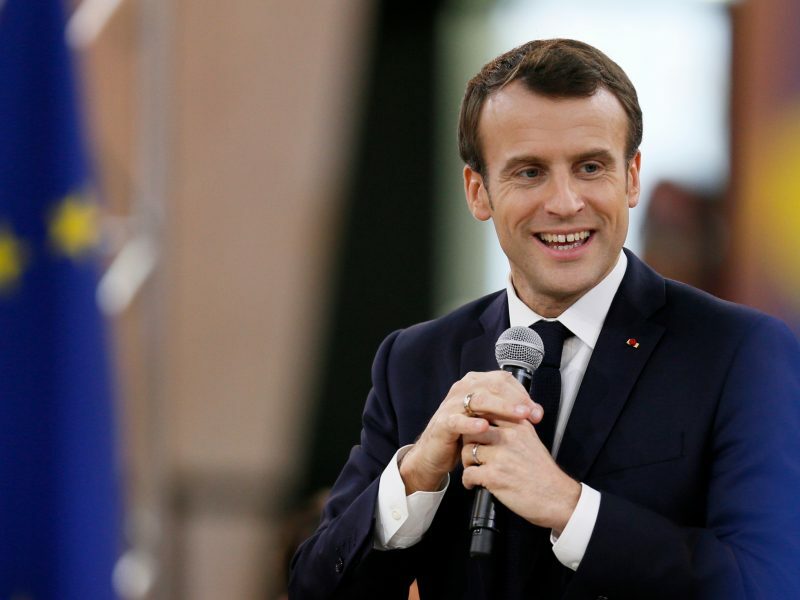 In his manifesto for Europe published in March, French President Emmanuel Macron proposed that the adoption of common asylum policies should be a precondition for future Schengen membership. 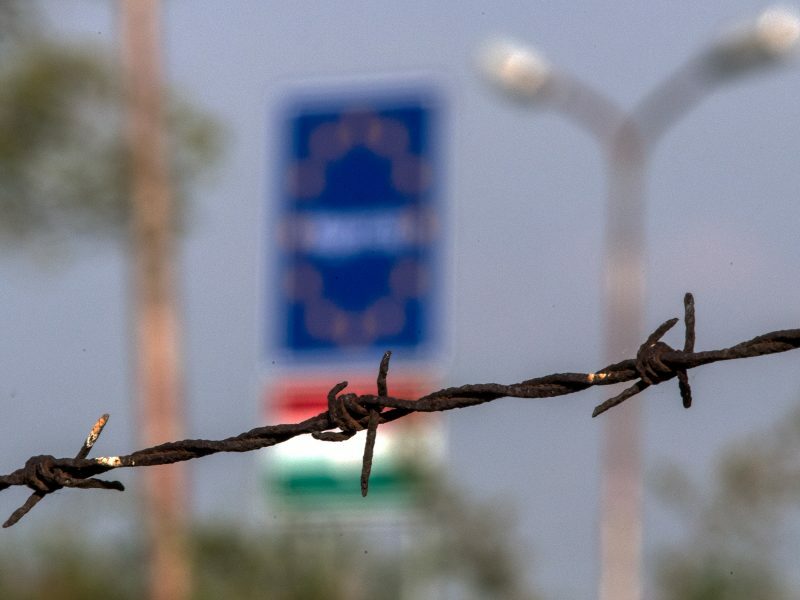 This forward-looking proposal is essentially aimed at Hungarian Prime Minister Viktor Orbán, who continues to reject a common European migration policy. Macron, whose country was devastated by the 2015 Paris terror attacks that killed 130 people, will not be discussing the abandonment of border controls anytime soon. With EU election campaigns already at full speed in France, Marine Le Pen’s far-right party Rassemblement National is making the lack of security at the EU’s external borders an issue, only six weeks before the EU parliamentary elections. Jordan Bardella, Rassemblement National’s top candidate, is urging France to completely withdraw from the Schengen area. Justifying its request to abolish border controls in the Schengen area, the Commission continues to highlight the considerable decline in the number of refugees since 2016. Meanwhile, the expansion of EU external border protection is progressing slowly. Commission President Jean-Claude Juncker had originally proposed to increase the number of EU border guards to 10,000 by 2020. This would have made current internal controls within the Schengen area superfluous. However, several member states, including Germany, were actually concerned about such a rapid increase. In March, it was agreed in Brussels that a standing corps of 10,000 border guards will be set up by 2027. An EU-funded project is developing an ‘intelligent control system’ to test third-country nationals who reach the EU’s external borders, including a sophisticated analysis of their facial gestures. The project will be tested over the next six months. The European Union urged member countries on Wednesday (23 January) to crack down on schemes granting "golden visas and passports" to foreign investors, warning they can bring corruption and money laundering in their wake.